Here are five things that make me the person I am today. Most of my days as a young’un were spent begging my parents for one of these. 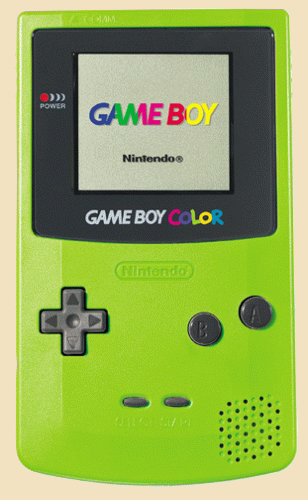 So when I finally managed to get one, I’d spend every car ride, every parental outing, every bathroom break, every free moment playing Rayman or Dragon Ball Z or Pokémon. I still have it and it still works. These were the first chapter books I ever read. I still remember the exact shelf they were on in my elementary school library—right next to the Junie B. Joneses, Captain Underpantses, and the Sideways Stories for Wayside Schools. 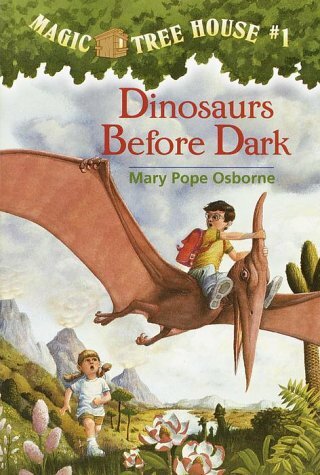 The Magic Tree House series was enchanting; Jack and Annie would use the tree house to travel back in time and us readers would get to live historic events through their eyes. Tonight on the Titanic was a favorite. 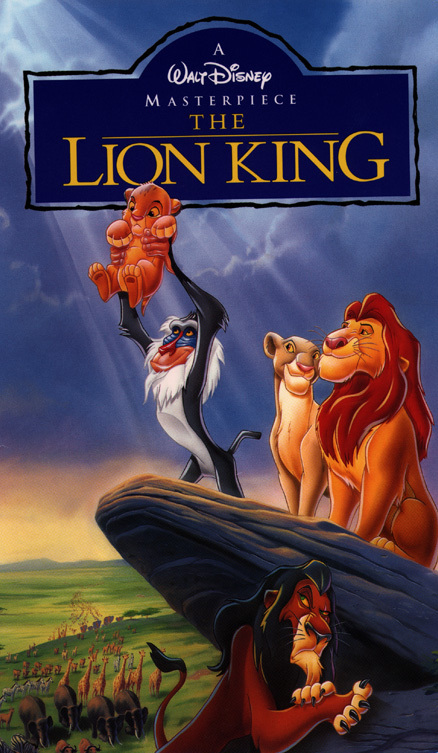 While in kindergarten, I used to come home and watch The Lion King every day. Literally every day. I’d walk home from school each afternoon, rewind it on the VCR from a viewing the day before, and sit down to a blissful two-hour favorite movie. I’m not sure how I had the patience to watch it daily, but I did—and my mom can attest. I must have seen it at least 300 times by now. And that’s a conservative estimate. Pokémon and Yu-Gi-Oh! were the big ones, but I had some Magic: the Gathering and even some baseball cards too. As far as the first three go, it was more fun to collect them than to actually play the trading card game—at least for me. 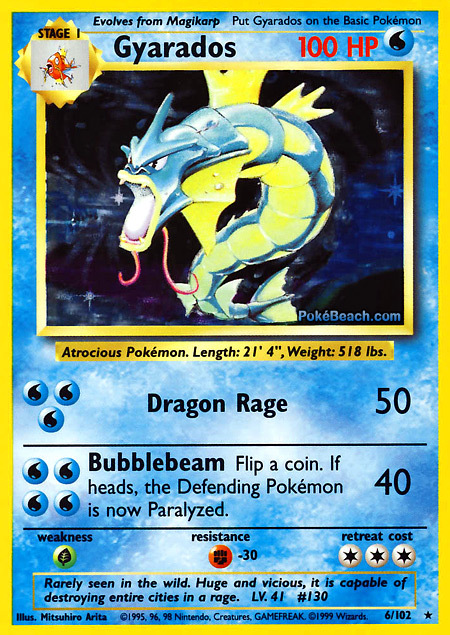 I remember my neighbor giving me my first Pokémon card: a holographic Gyarados. I still have a 8-inch-tall stack of Pokémon cards sitting in my drawer, and an even bigger stack of Yu-Gi-Oh! cards, the showpiece of which is the super rare Exodia head. I doodled like crazy as a kid, abnormally much. My parents took notice and enrolled me in a bunch of painting and drawing classes at the Minnetonka Center for the Arts in hopes of cultivating my talent. But instead of vases and bowls of fruit, I’d come home with cartoons and comic strips and characters. 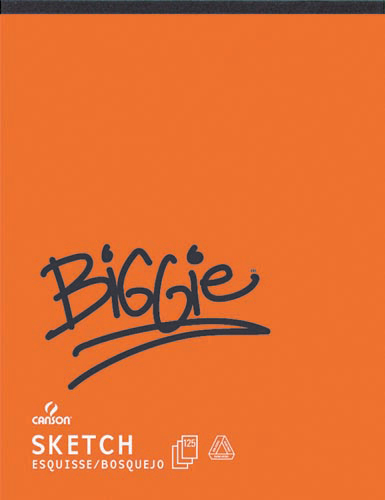 Over the years, I’d buy myself sketchbooks (the Biggie ones were best) and draw until bored. I have a disgustingly huge stack of portfolios in my closet (no monsters in there anymore). Anyway, thanks for coming down memory lane with me. Nostalgia’s becoming a common theme on this blog. I can totally relate, only I wasn’t as big of a trading cards fan. My parents refused to buy me them, and all the cards I had acquired were gifts from family/friends. I suppose, in a way, I’m glad…since in retrospect they’re just pieces of paper. So true. Thanks for the comment!